Next to MGM Grand Hotel and Casino in the Showcase Mall on Las Vegas Boulevard lives M&M's World Las Vegas. It can only be described as a mouth wateringly intricate monument to chocolate, with four stories and 28,000 square feet of space. The excitement of the experience builds as you go up floor-by-floor. The store is family-friendly and designed to have something for everyone. Retail offerings include chocolate of course, and also everything from M&M inspired T-shirts to martini glasses. M&M's World® even free 3-D movie entitled "I Lost my ‘M' in Vegas." 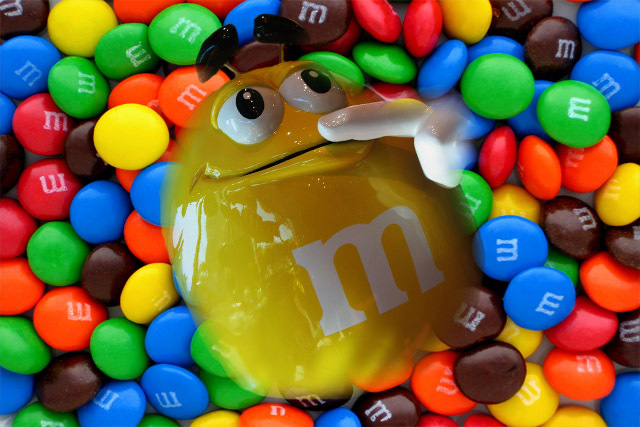 The film stars everyone's favorite M&M's: Red and Yellow! 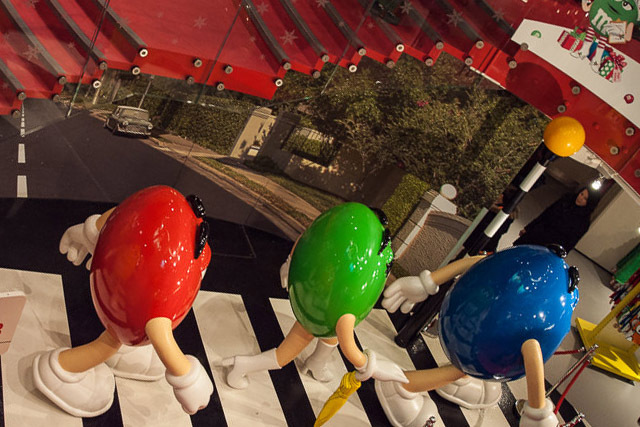 Perhaps the most unexpected treat at M & M's World Las Vegas is an entire exhibit dedicated to the M&M Racing Team. Included in the exhibit is a replica of #38, which M&M is sponsoring in the NASCAR Nextel Cup Series. Clearly, M&M's World Las Vegas truly does have something for everyone. 3785 S Las Vegas Blvd, Las Vegas, NV, 89109.